Proudly part of both McCann Worldgroup, the world’s largest advertising and communications network, and Bristol, Britain’s kindest city. 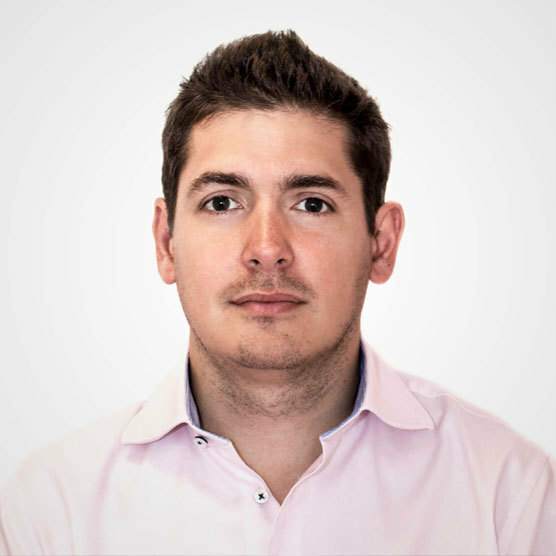 With a wealth of experience across many marketing disciplines, Andy has been instrumental in helping sustain category leaders such as Google, Shell, Budweiser, Stella Artois and the BBC. 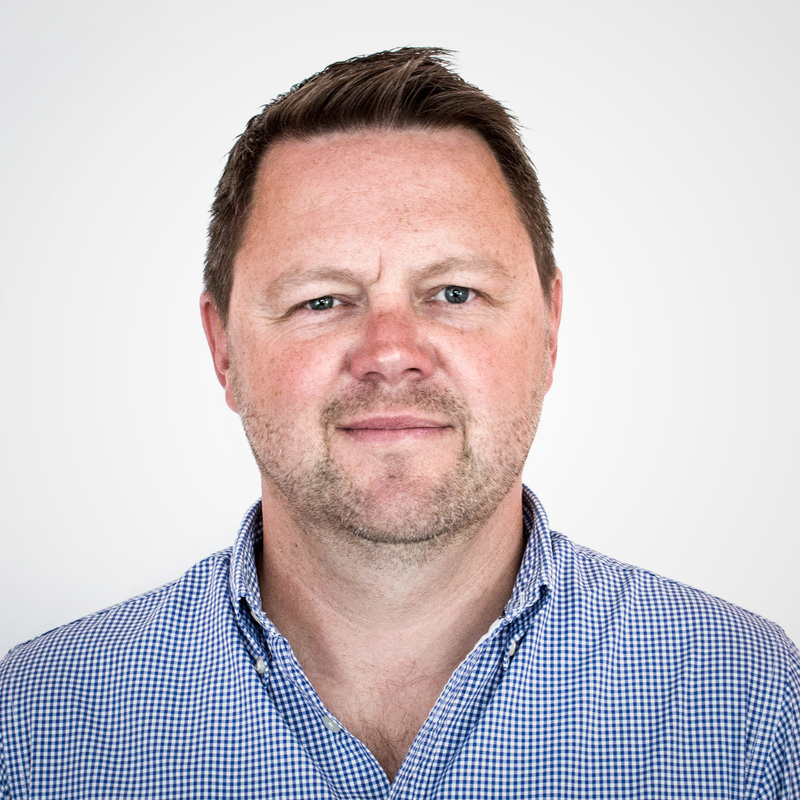 At McCann Bristol, Andy’s primary focus is to ensure that our clients succeed in their sector so that they can continue to drive their businesses forward with engaging, award-winning work. Andy is also known for his impressively large collection of trainers, and when he gets a new pair, he likes distracting everyone in the office with the squeaky sound they make. Sue is one of those lovely people who is both well known and well respected around the region, so naturally she’s not all that popular at work. 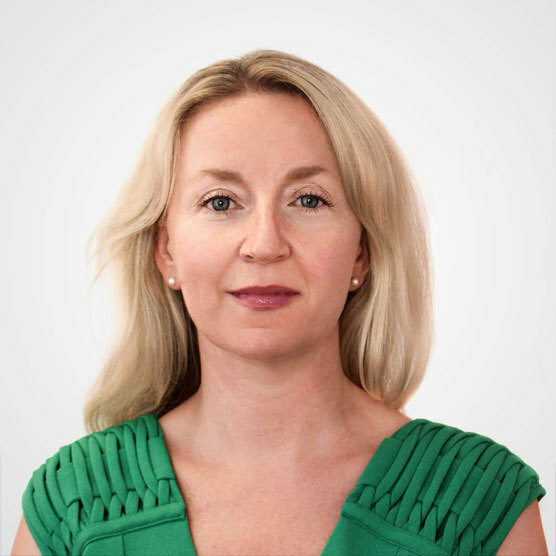 Her expertise in planning, and negotiating effective media for large-scale national and regional brands is enviable and includes Specsavers Optical Group, The Army, Clipper Teas and Mitsubishi Motors. Sue is also well known for enjoying outdoor pursuits, such as running away from the office. 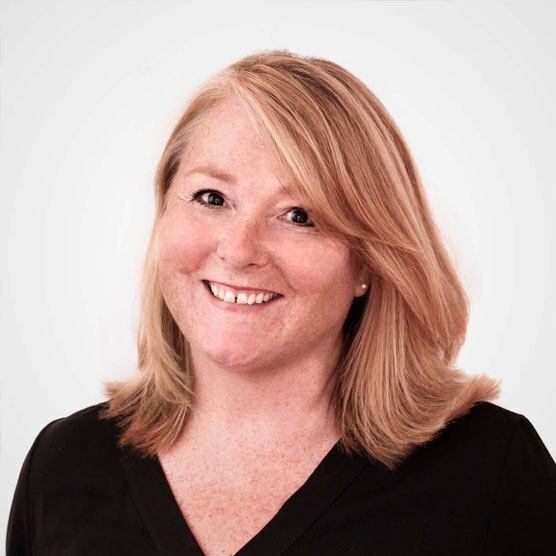 Claire has played a pivotal role at McCann Bristol since 2005 when she was brought in to lead our digital sector, which is now the fastest growing group in the network across the UK and Ireland. Her experience in digital marketing spans almost 20 years working on junior brands, automotive, financial services, health, utilities, retail, pharmaceuticals, FMCG and government accounts. Claire is great in any situation except precipitation, which wreaks havoc with her hair (#frizzy). Jon has created and curated oodles of well-known, award-winning integrated campaigns. He worked at several top London gaffs, including 12 years at DLKW Lowe where he was Creative Director. After a year’s sabbatical in Cornwall writing fiction and running on beaches alongside astonished seals, Jon moved to Bath and became ECD of Bray Leino for three years, covering their London, Bristol and Devon offices in sparkly things. 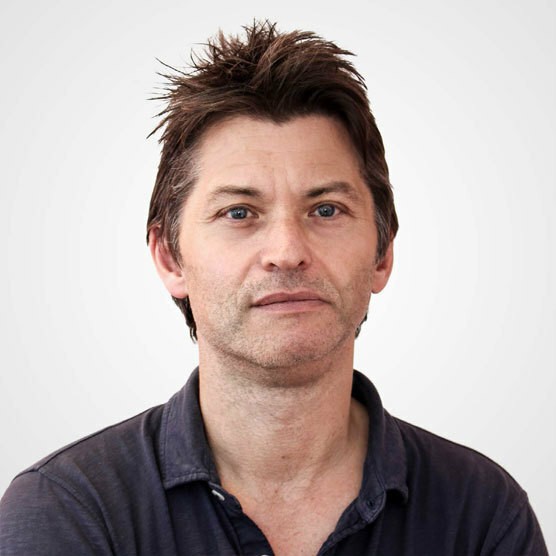 Jon’s been with McCann since early 2015 and has a Group CD role across the Bristol, Birmingham and Milton Keynes offices while being Creative Director in the waterside idyll that is our Bristol office. At Saatchi & Saatchi and RKCR/Y&R Rob ‘BabyFace’ Wescott helped lead award-winning campaigns for many of the world’s superbrands, like Virgin, the BBC, Sony Europe, Lego, News International, Visit London, P&G, Powergen and E.ON. He then launched an investor-backed digital platform that won numerous Webby, content marketing and industry accolades. He brings this mix of brand and digital thinking to all of his projects at McCann Bristol. Rob plays jazz piano, which is admirable but unhelpful in a busy agency environment. Kat has over 10 years planning experience working in world class agencies across a broad range of sectors and integrated accounts. 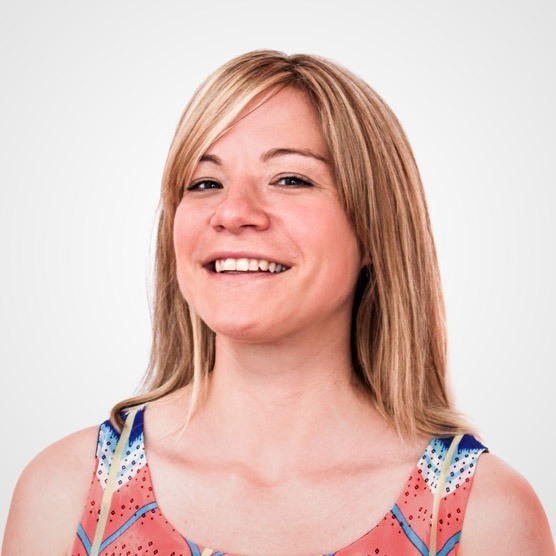 Clients Kat has worked on include Plusnet broadband, Clyesdale Bank, Pilgrims Choice Cheese and more recently at McCann Oasis Dental Care, OneFamily finance and Motability. Kat is also our cat loving fanatic, so much so that even her clothes have cats on! Oh and she loves Unicorns!